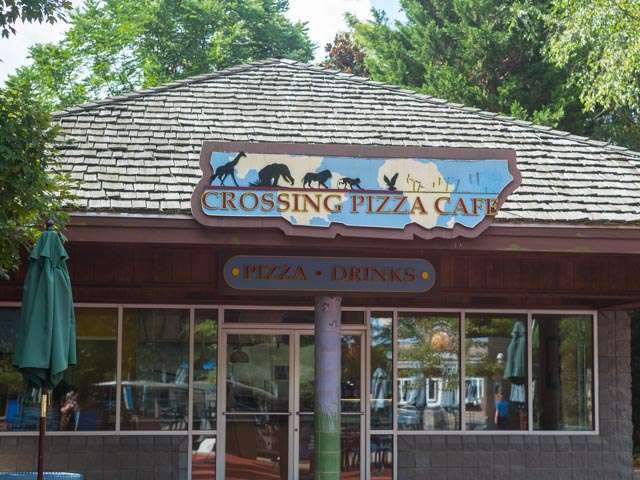 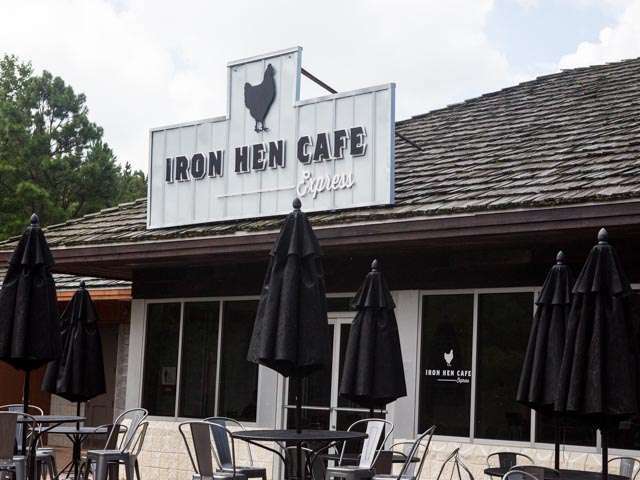 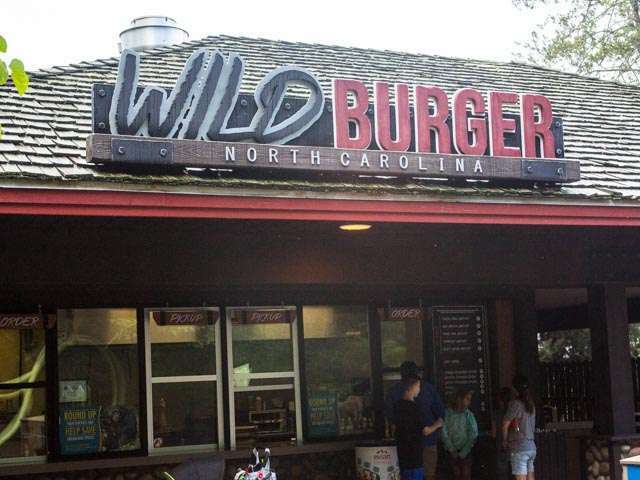 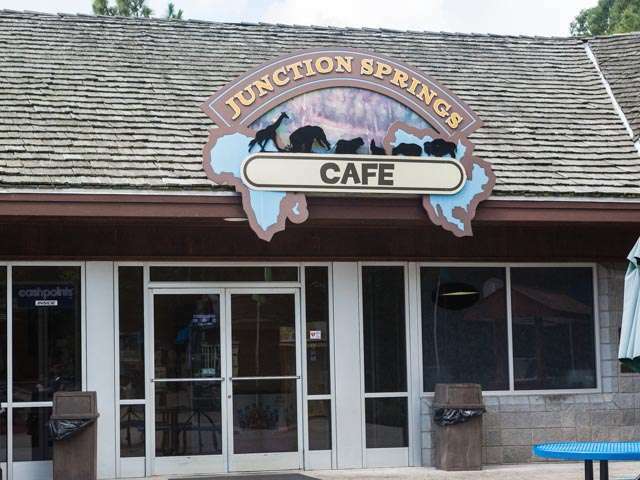 The Zoo serves up a variety of dining options. 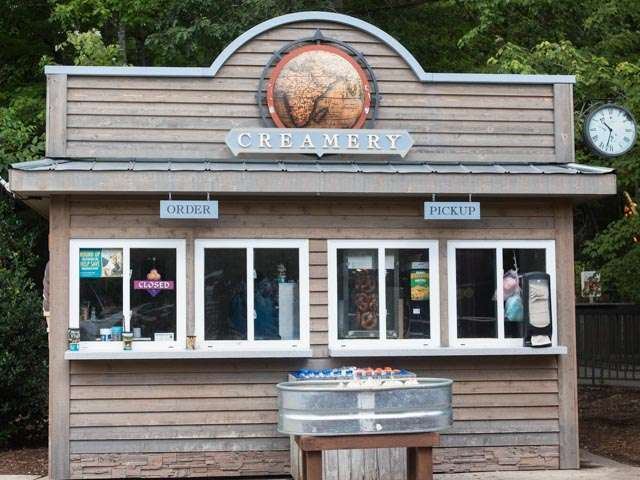 If you want a fresh garden salad, locally-sourced chicken, or yummy soft-serve ice cream, the Zoo will satisfy your appetite! 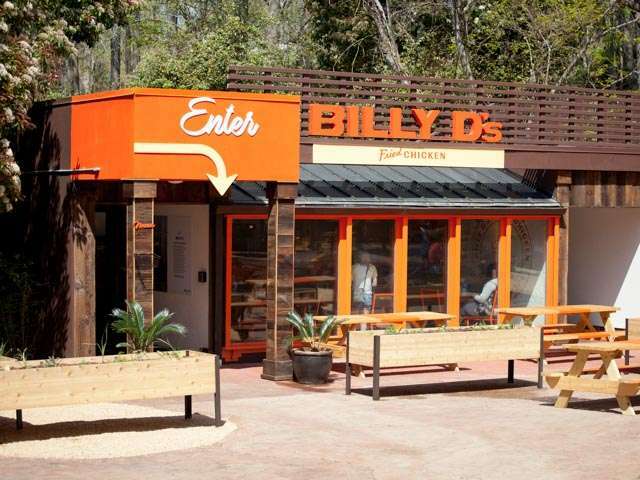 All restaurants accept cash, Visa, Mastercard, American Express, Discover, Apple Pay, Google Pay and Zoo gift cards. 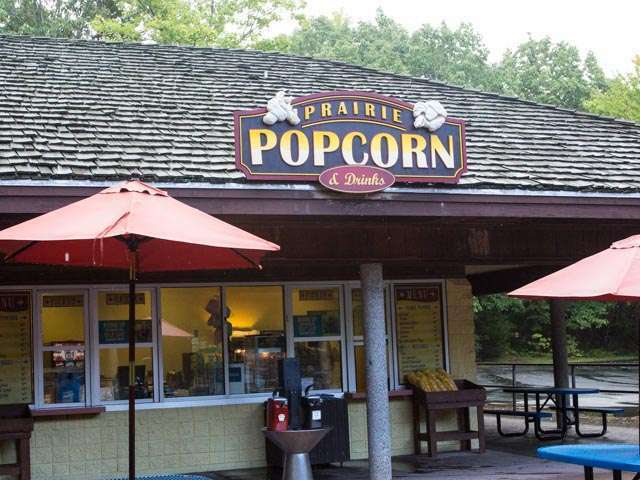 The Zoo's seasonal snack bars are open April - October, 10 a.m. until 4 p.m. and accept cash, Visa, Mastercard, American Express, Discover, Apple Pay, Google Pay and Zoo gift cards. 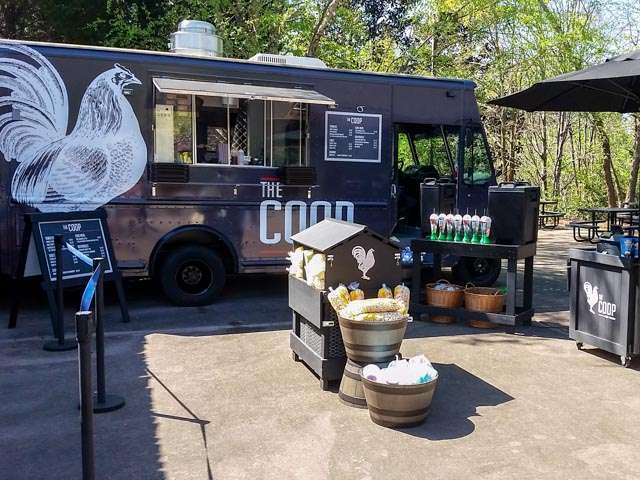 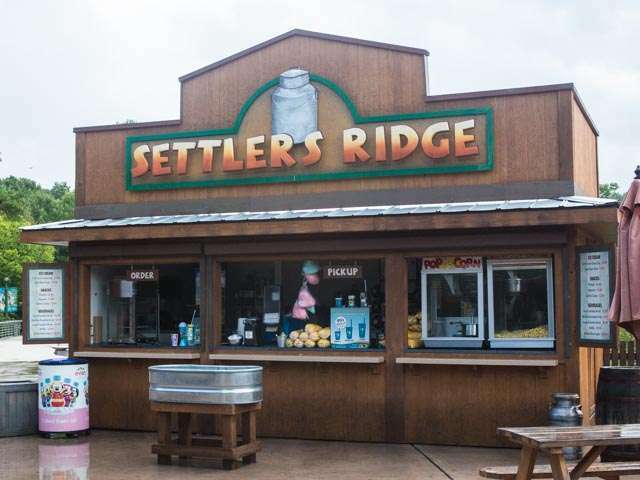 The Zoo also has various food and beverage carts featuring items such as drinks, Dippin' Dots ice cream and Minute Maid frozen lemonade. 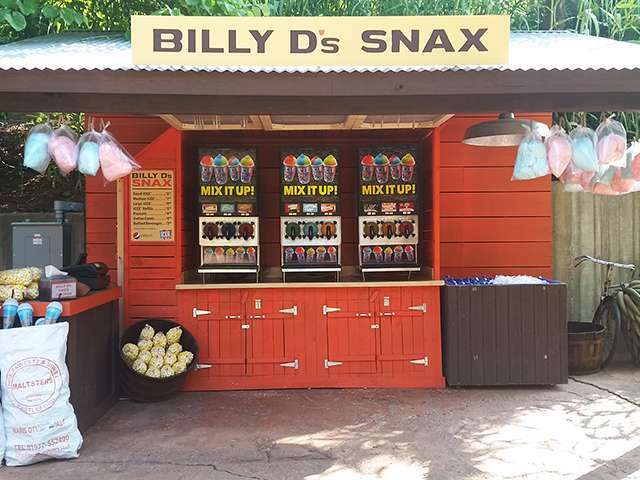 There are also beverage vending machines located near select restrooms. 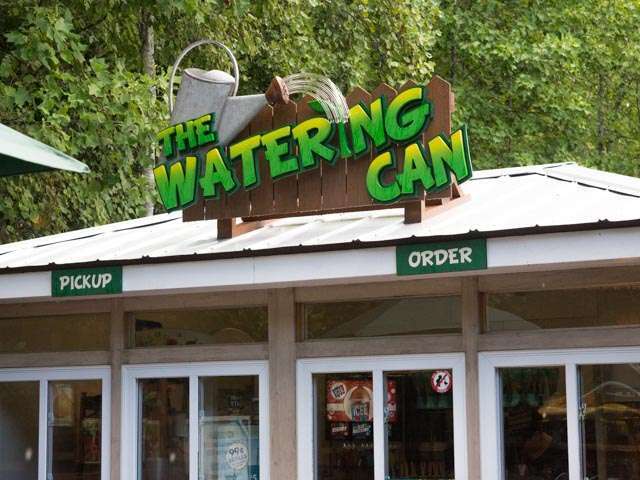 Carts and vending machines accept cash and credit/debit.